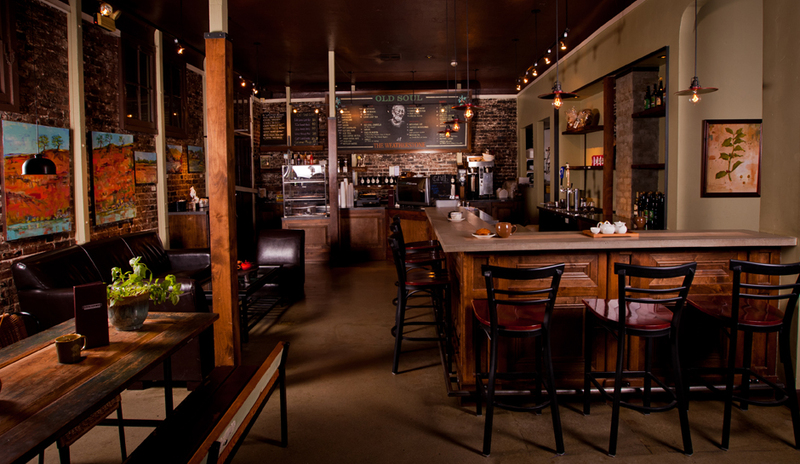 There is no shortage of amazing coffee shops in Sacramento. The artisans of the local coffee scene take great pride in their work and it shows in the quality of product. 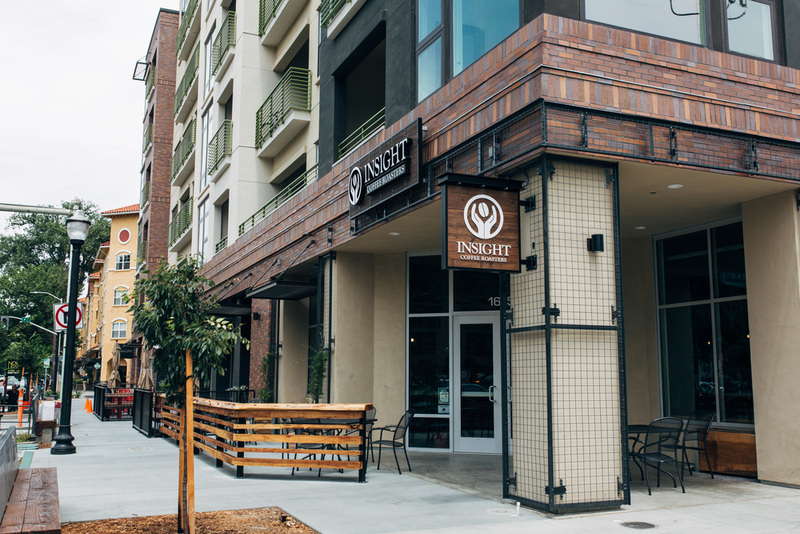 First things first - we serve Insight Coffee here at Outlet. At Insight, they are passionate about producing coffee of the highest quality and it has served us well. 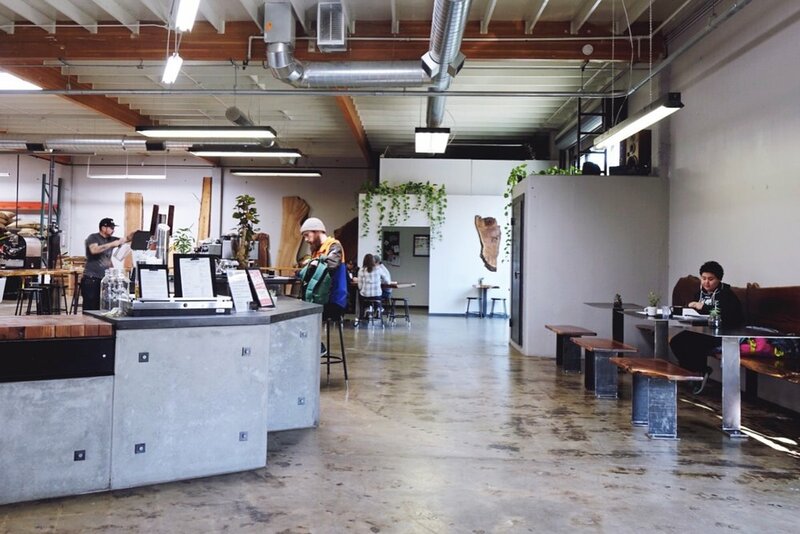 However, sometimes you need a nice cold brew or vanilla latte which requires venturing out beyond the (inspired, stunning, inviting...ha) confines of Outlet Coworking and into the neighborhood. Beautiful space, love the Nitro Cold Brew, outdoor seating on K Street is amazing. Yeah, I am promoting another coworking space. What can I say? They have great coffee. Try the NOLA. Photo courtesy Old Soul Co. Both the original alley location and the Weatherstone location are close by. 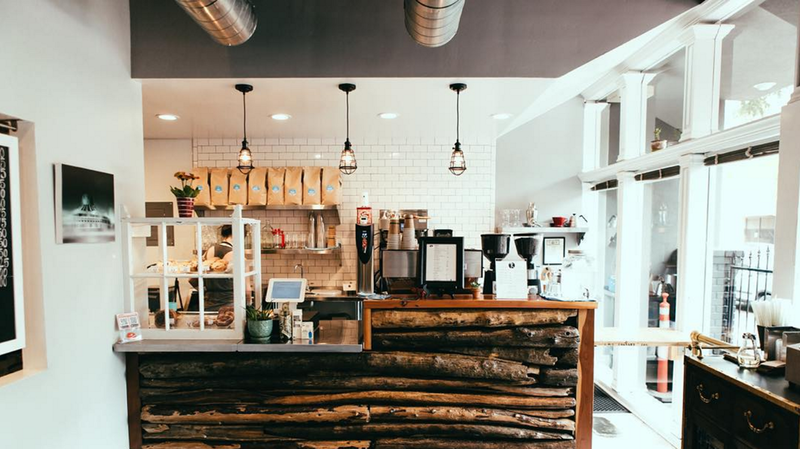 Great cold brew, excellent breakfasts. Need some time to walk and think? Walk over to Identity Coffees. Big open space, good mochas and once again, love the cold brew. I get it, we have Insight here at Outlet. Why head all the way down to Powerhouse to get more Insight? Lattes…..any one of them on the menu. That’s why.